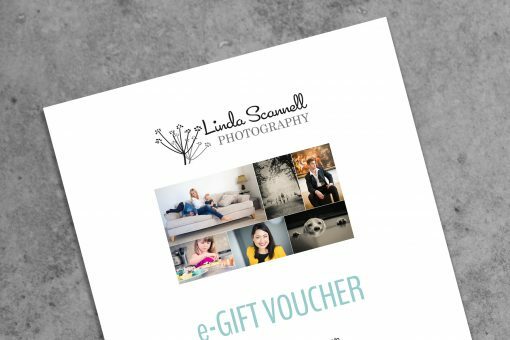 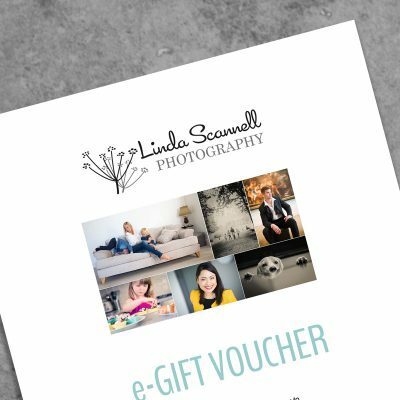 Your voucher is valid for 12 months from the date of issue and will be emailed to you in PDF format so you can print it out yourself or email it to your recipient. * Locations within 30 miles of Warwick, Warwickshire UK are included in the price. 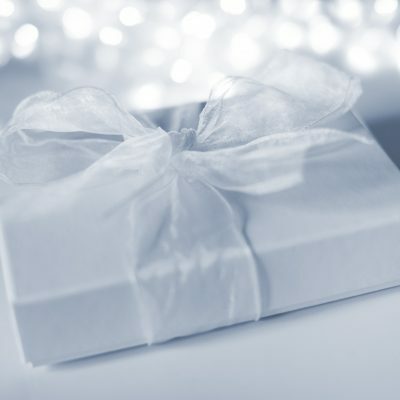 If your recipient would like to go further afield, contact me for a custom quote.